On the 6th November we left Madagascar and flew to Moroni the capital of the The Union of the Comoros, a group of three islands that along with the French island of Mayotte form the Comoros, the archipelago of volcanic islands that lie between northern Madagascar and the East African Coast. 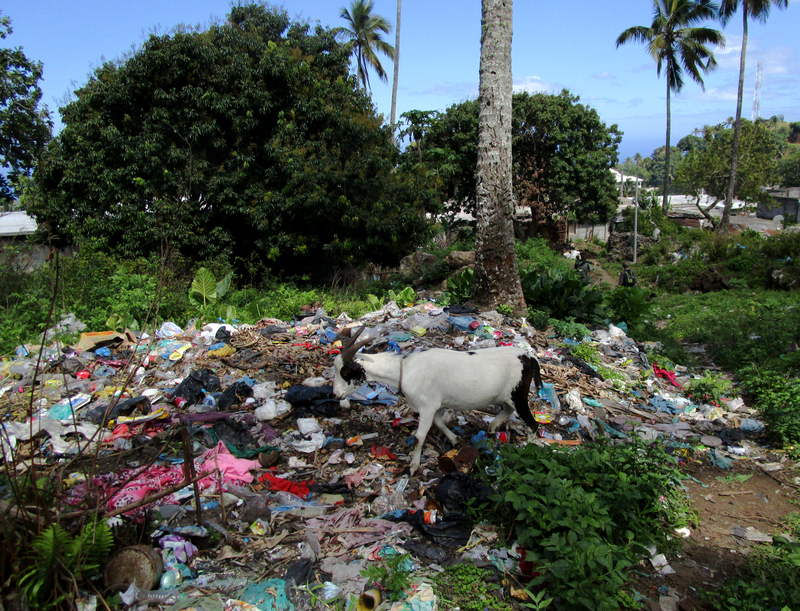 Much of the the interior of Grande Comore consists of recent lava flows but the beaches are beautiful, or at least would be if the locals didn’t dump rubbish on and around them. We were told there was a salt lake to the north of Moroni and visited in the hope of finding wintering waders but instead found a sterile crater lake with a connection to the sea. 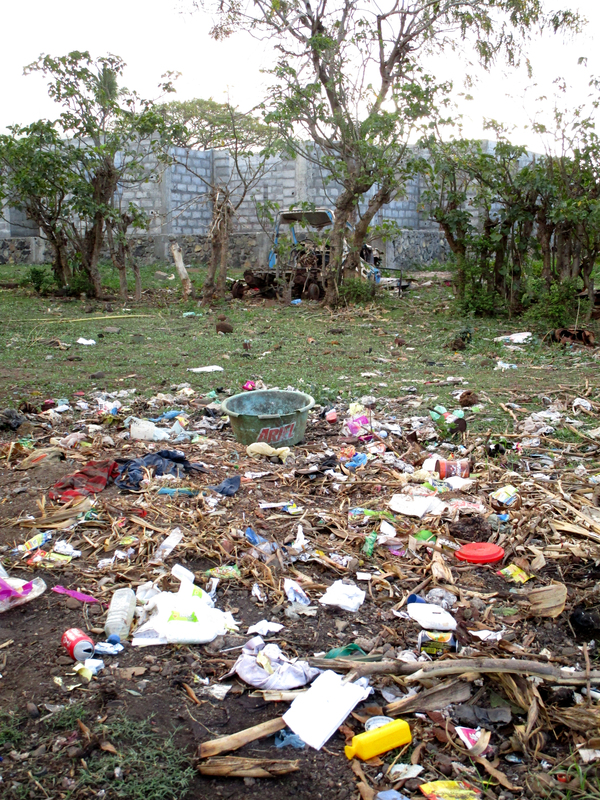 There was a large collection of discarded cars along the route, some even ended up on the top of houses or on the beach. France’s Sparrowhawk is also found in Madagascar but here is represented by an endemic race. A number of the birds of the Comoros differ markedly from their Madagascar relatives. The Cuckoo-Roller on Grande Comore (but not on the other islands) differs by being smaller with a greyer throat contrasting with a pure white belly in the male and paler below with more rufous underparts in the female and there are vocal differences as well. It is treated as a separate species in the Birds of the Indian Ocean Islands field guide but not by any of the world checklists. 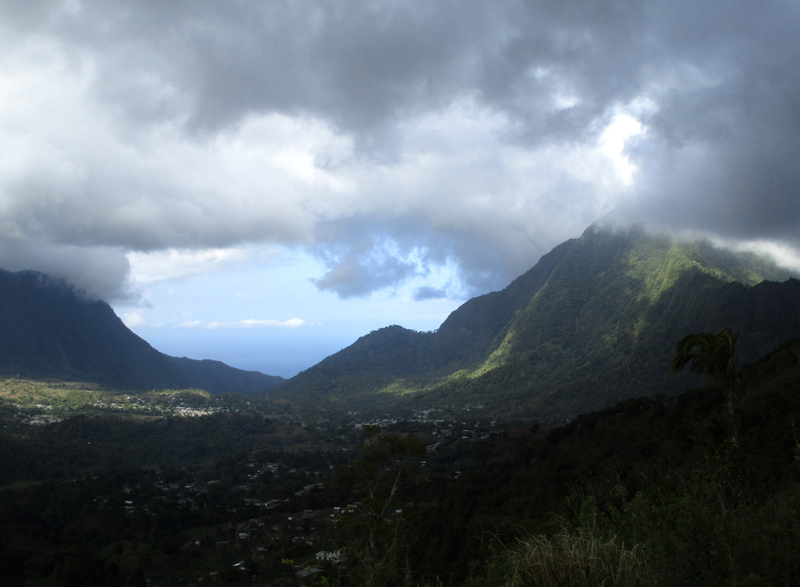 Our main birding excursion on Grande Comore was an ascent of the 2300m high Mt Karthala. We didn’t have to go right to the top, but it certainly felt that way. 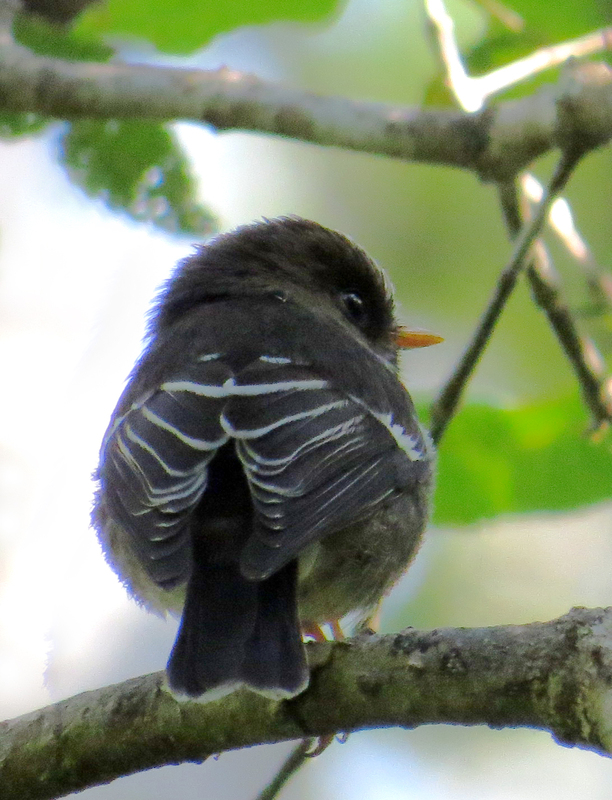 On the way up we found a number of endemic species including this attractive Humblot’s Flycatcher, sufficiently distinct to be placed in its own genus. We started at 350m asl and turned round at 1910m asl, a higher climb then the ascent of Ben Nevis, the highest mountain in the UK. During the seven hours of hard uphill slog we managed to loose our local rep and have the porters take our camping gear and lunch to various different localities all over the mountain. Eventually things got sorted out but we had to manage without our packed lunch, at least one porter abandoned us and the one who guided us up above the treeline had to be bribed to do so. The stonechat on Madagascar is now considered a separate species from African Stonechat (which in turn is considered a separate species to those in Europe and Asia) but know one seems to know what the affinities of the birds on Grande Comore are. 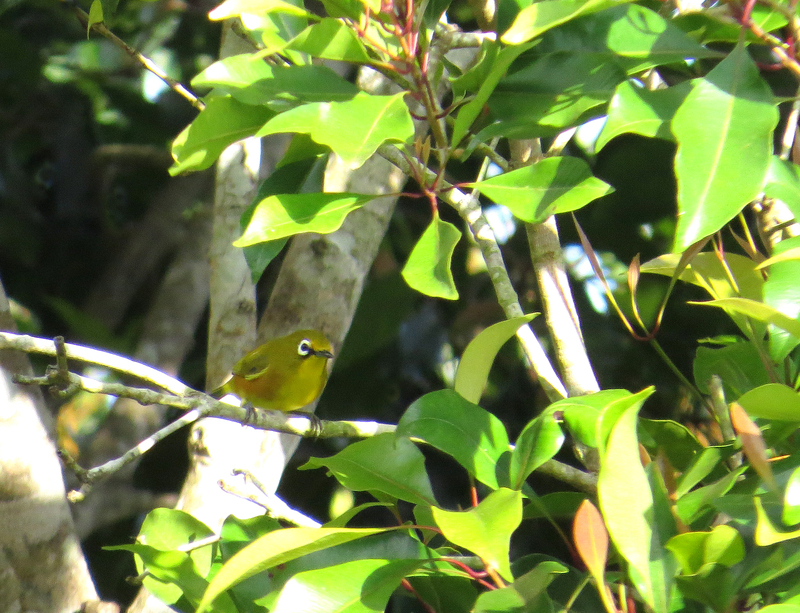 Well this was the bird we slogged uphill for seven hours to see – Mount Karthala White-eye. We must have been crazy, although to be fair I did get eight life birds that day at various points on the mountain. Only found above 1900m on this island, it is a very range restricted bird. Lower down it is replaced by Kirk’s White-eye, a bird that induced the inevitable comments – ‘it’s a White-eye Jim, but not as we know it’ and ‘boldly goes where no White-eye has gone before’ . Just a three and a half hour descent the next day and we were back to ‘civilization’. 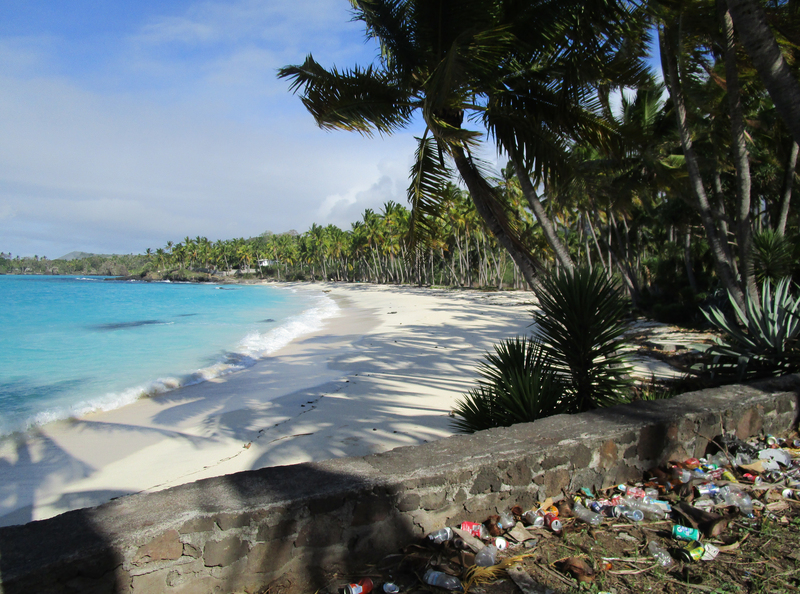 Previous trips to the Comoros have been really mucked around by the airline with flights cancelled at the last minute but we were lucky. Here we are descending to Moheli. 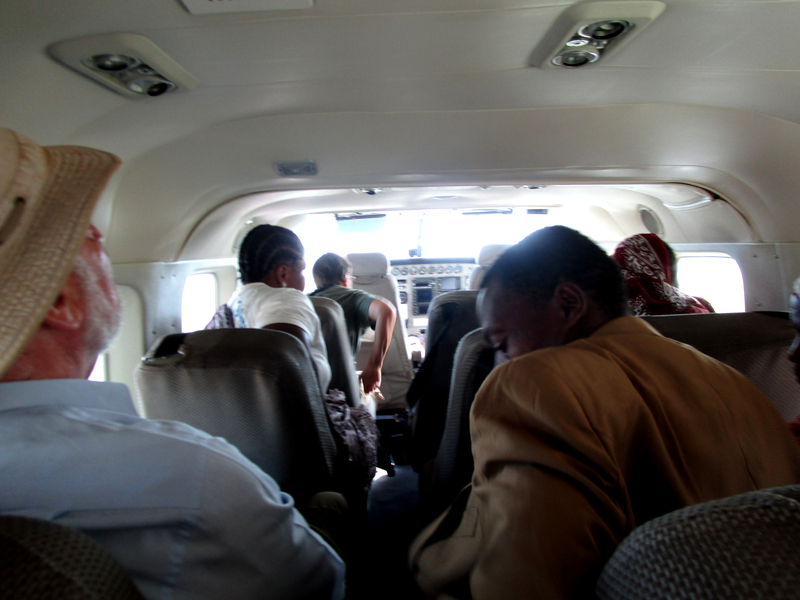 There was a strong wind that morning and the flight was very bumpy, we took it in our stride but a number of the locals were really scared and you could hear prayers being offered all around the cabin. Moheli airport is not the most attractive in the world ..
… but the birding location along the central ridge was really nice and after the trials of Mt Katharla was really enjoyable. The Comoros Fody is treated as a separate species from the Fody in Madagascar and may itself be more than one species. The Comoros Thrush occurs on Grande Comore, Moheli and Anjouan, each island form is very different. The field guide treats them as three separate species, but again, this is not followed by any world checklist. Pride of place went to the cute Moheli Scops Owl which showed well in broad daylight. The following day we drove to the far side of the island and climbed another hill to see Moheli Green Pigeon. We were puzzled to see a number of Seychelles Fruit Bats flying over the sea and apparently picking objects off the surface. Then it was back to Moheli airport again. The last group had to spend six hours here, we fortunately got away after just two. An unusual plane with virtually no aisle at all. It was quite a job to squeeze your way to the front. Dani (who comes from Spain_ was surprised to find the pilot was a Spanish woman and they had quite a chat after we landed in Anjouan. The hotel on Anjouan was much better than the one on Moheli and we scored with two life birds in the grounds, Anjouan Sunbird and this Anjouan Brush Warbler. I once was the Health and Safety Officer at work. Imagine writing a risk assessment for this minibus. A frame bolted to the floor, seats made of plywood with movable cushions on top plus a door that wouldn’t shut properly. Well it got us to our destination. 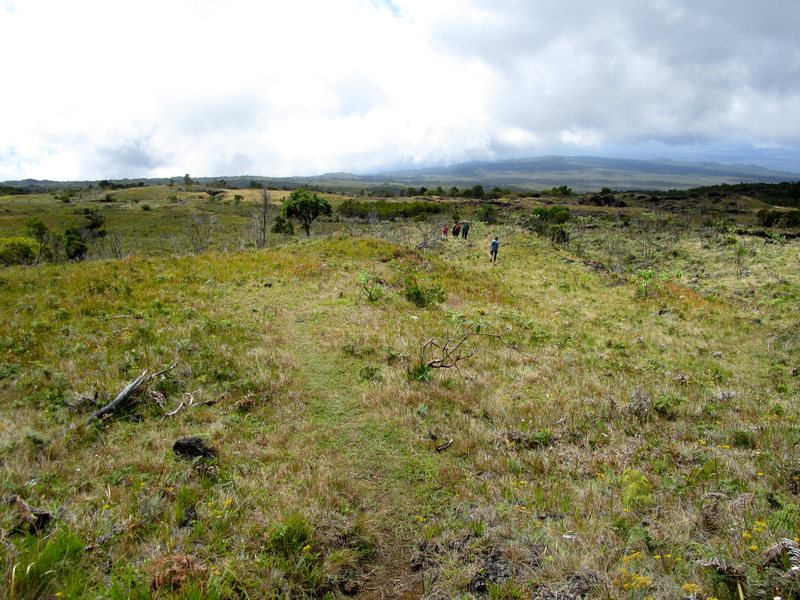 In the late afternoon we hiked uphill for about 90 minutes to a remnant patch of forest. After dark we tried for the elusive Anjouan Scops Owl, considered to be the hardest of all the Comoros scops owl to see. Two hours of scrambling, often on all fours on steep slippery slopes only resulted in flight views, although we heard the bird calling at close range. 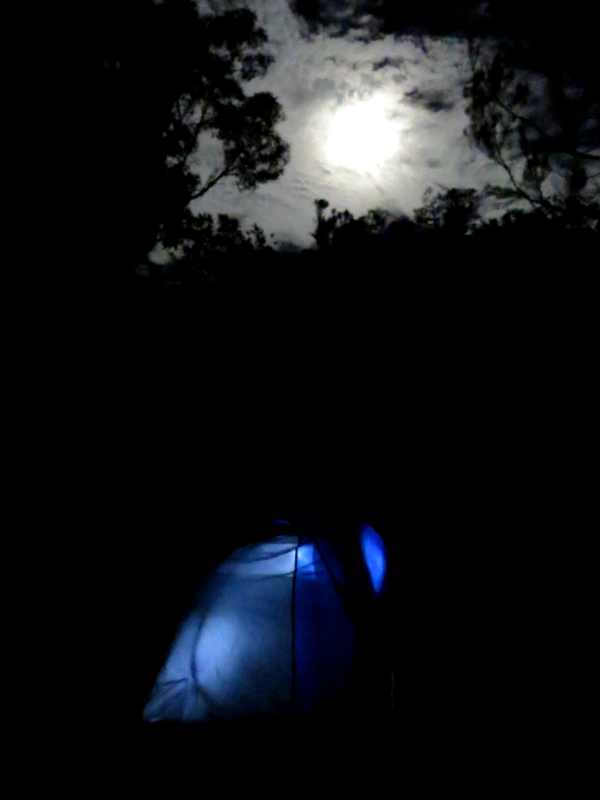 The walk back in the dark was tricky especially for one of our party who was still recovering from a broken leg earlier in the year. Dani and one of the drivers stayed behind to help him, we got back at 2345, they arrived two hours later! There wasn’t much more to do on Anjouan so the next day was quite restful with just a bit of exploration in the afternoon. 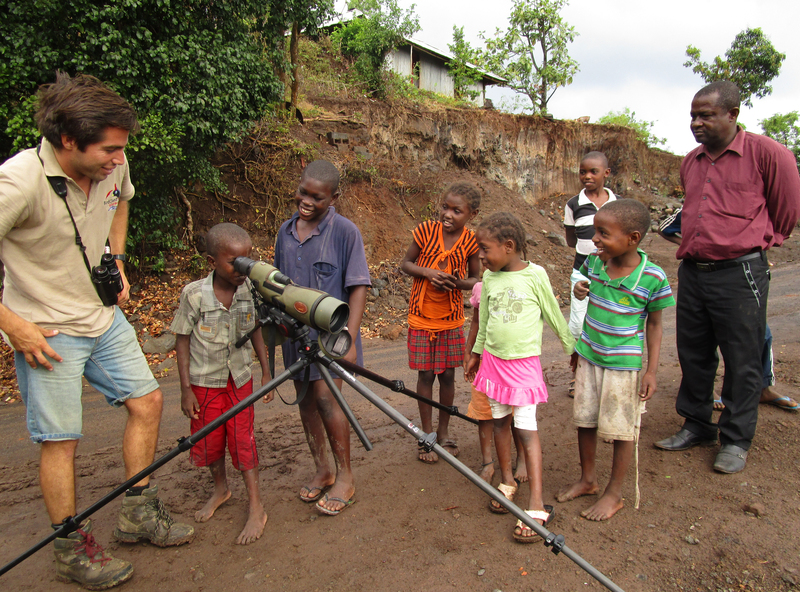 If you run out of birds to see you can always entertain the local kids by letting them look though the scope. 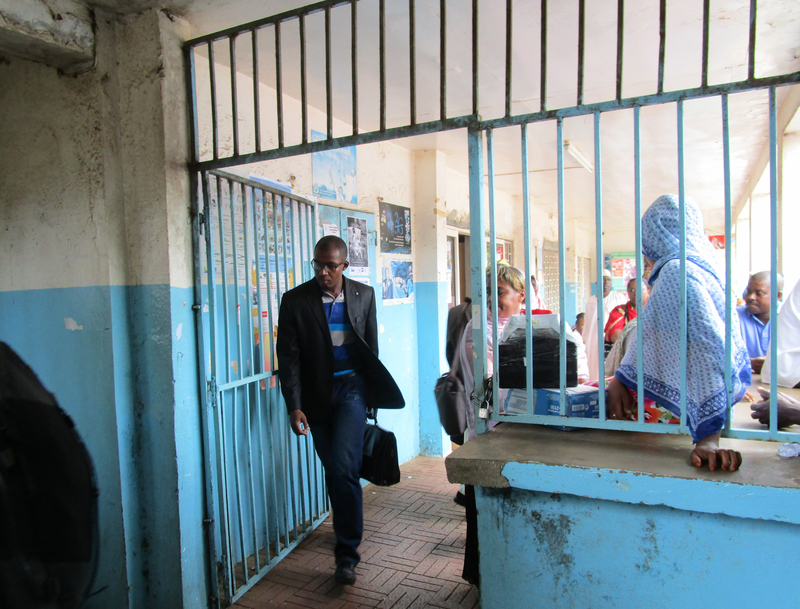 The day after we flew to Mayotte, a department of France. 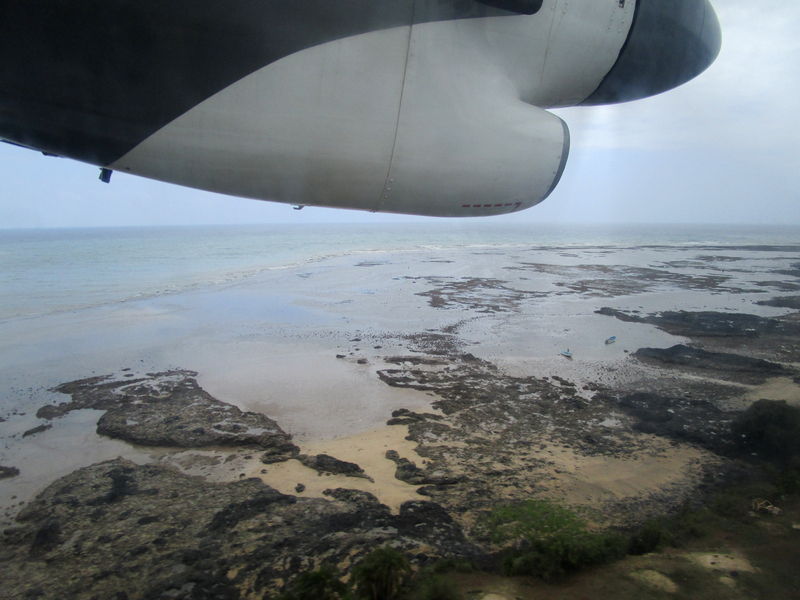 Even from the air we could see that this was a much richer island than the others in the Comoros. 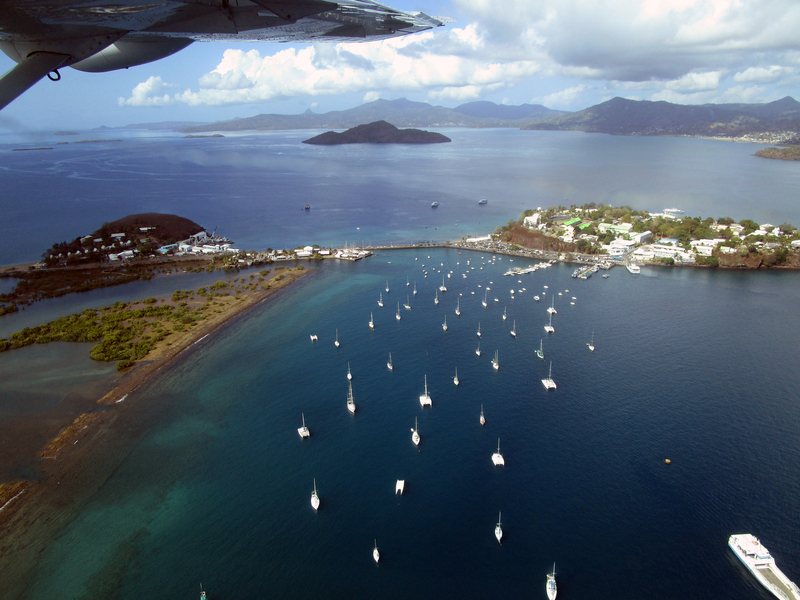 The islands voted for independence from France in the early 90s, all but Mayotte went there own way – I wonder if they rue that decision to this day. The quayside market. 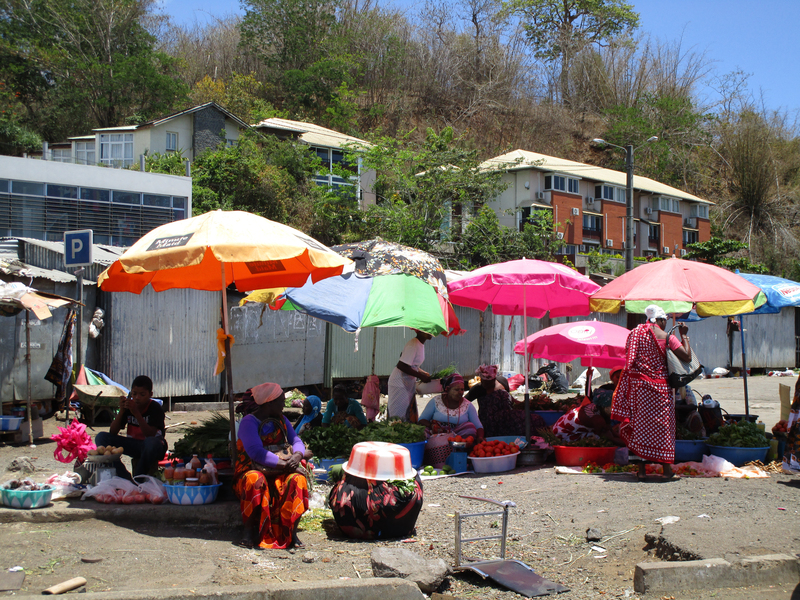 There are still some tin shacks on Mayotte but it look like they are used for storage rather than habitation. 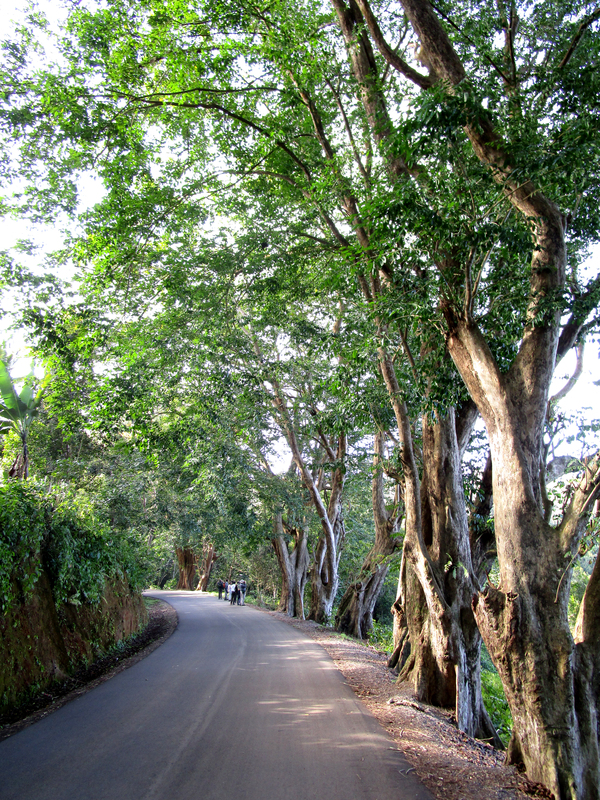 Good roads, supermarkets, good housing and plenty of tourists were all things lacking on Grande Comore, Moheli and Anjouan. … but it also has four of its own endemics, Mayotte Drongo ..
… but once again it was the endemic Mayotte Scops Owl that won first prize. 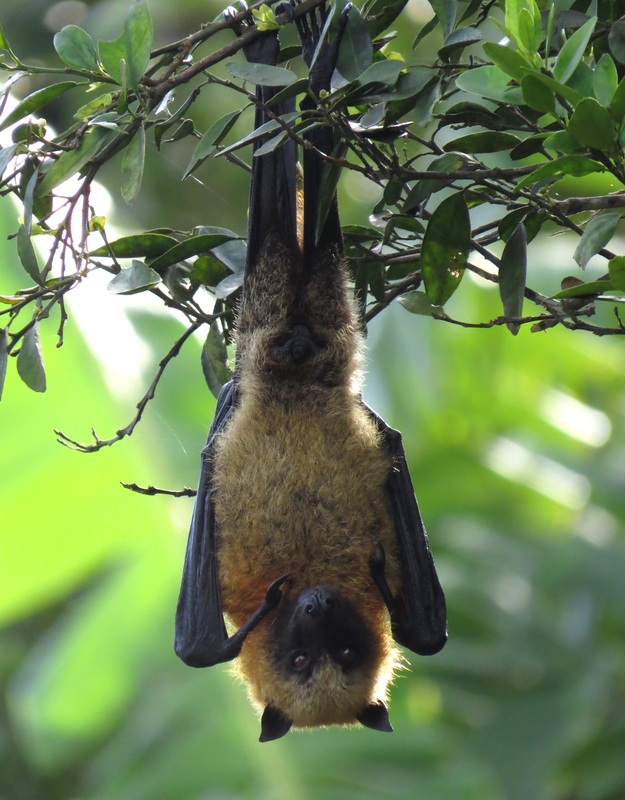 Seychelles Fruit Bats showed very well…. With all the endemic birds under our belt we spent the next day on a boat trip around the lagoon and further out to sea. It was a normal tourist trip and we didn’t have the boat to ourselves so it took a bit of effort to persuade the boatman to detour so we could watch a feeding flock of Brown Noddies. 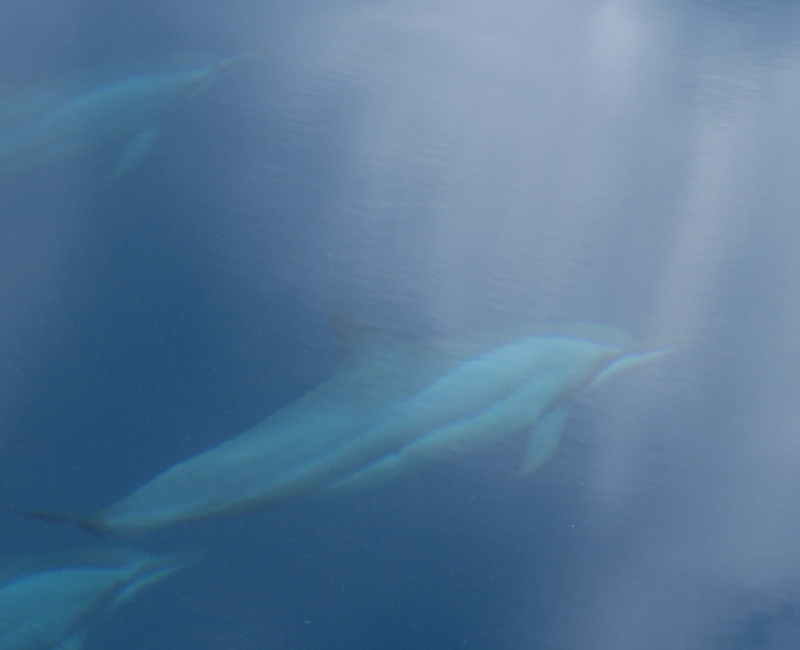 Pantropical Spinner Dolphins showed well underwater but only briefly performed their famous spinning acrobatics. 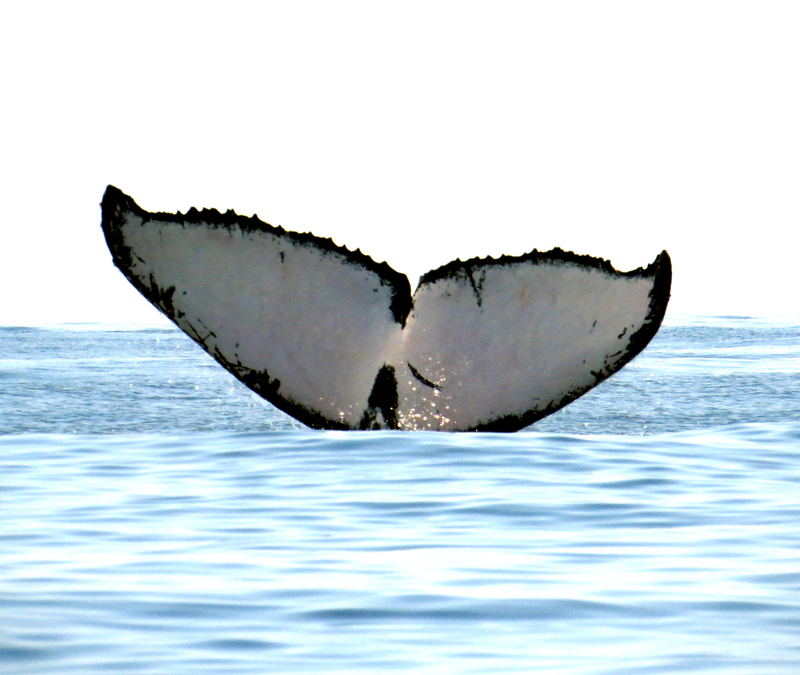 The highlight of the day was a mother and calf Humpback Whale. The mother spent long periods suspended vertically in the water with her tail held just above the surface. I don’t know if this is just a resting posture or one that allows the calf to suckle but the boatman had only witnessed it a few times in the many years he had been doing these whale watching trips. 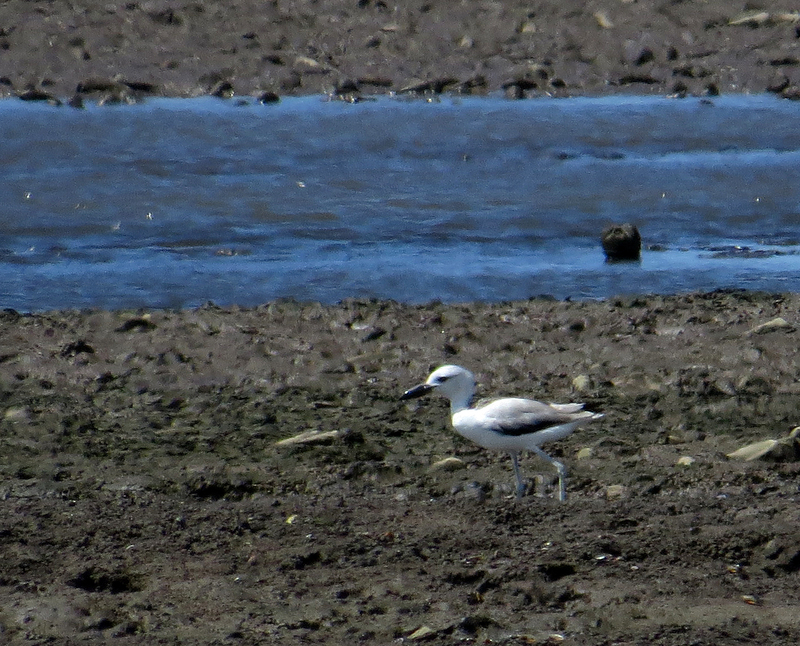 On our final morning we had a look around the shore for waders and found a small group of Crab Plovers, an enigmatic crab-eating wader that occurs around the shores of the western Indian Ocean. A suitable end to a very varied, sometimes tiring, sometimes trying, yet rewarding four week tour.